AlphaGo Zero, the extended version of AlphaGo program.Google and Deepmind’s hand-in-hand innovation, is now vanquishing every opponent in the Chinese ancient game ‘GO’.Now, the question is how it acquired the skills of the complex game ‘GO’? and What is the reason behind becoming unbeatable GO player in the world? Artificial intelligence is no more a fiction, that we have seen in movies and read in books.It became a reality that creating wonders in the early stage of implementation.As crawling like a baby, it showing unbelievable results.Recently, an AI program – created and developed by both Google and Deepmind has learned Chinese ancient game ‘GO’ without any human inputs.And it is named as AlphaGo Zero – the top GO player in the world. In starting of this year, AlphaGo – which is also developed by Google and Deepmind by inputting human inputs, has defeated world’s best Go player Lee Sedol.But, AlphaGo Zero is an extended version of AlphaGo that learned every instruction of game on its own without any human intervention.This really blows the eyes and pops the iris right? But it is a reality that AlphaGo Zero is unorthodox to other Artificial Intelligence programs. The ‘GO’ game is one of the complex board games that are introduced by humans.Even the computer has taken a long time to master compared to chess.It is played with stones on ’19X19′ board, where the player has to surround with the larger area using stones.The one who occupies a larger area on board wins the game. And the rules and standards are predefined. How is it possible for AlphaGo Zero? Coming to AI – the predecessor of AlphaGo Zero has accumulated the rules from the humans and developed using that rules.But AlphaGo Zero has taken nothing from the users, it all learned using reinforcement learning. 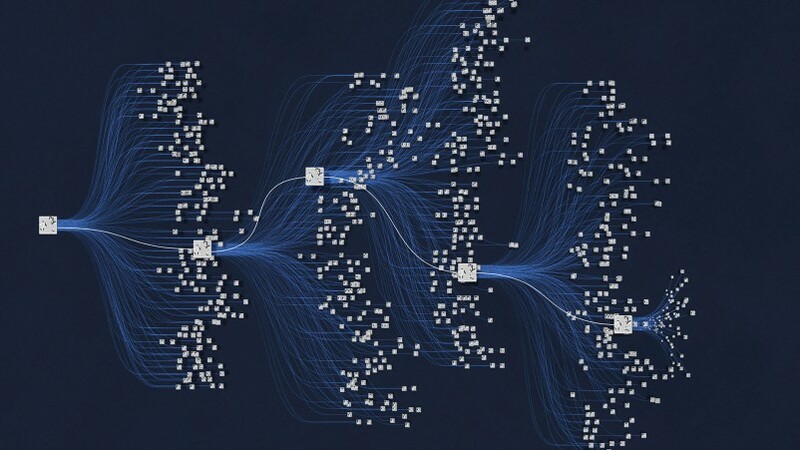 At the starting point of the neural network doesn’t no anything about ‘GO’ game.Then, the network tends to play with itself million times in less time.In this process, it learns all moves and tactics of each distance games and stores the knowledge in the database which is acquired from every game.This knowledge helps the AI to defeat any moves and tactics that player uses.However, it is helping the AlphaGo Zero as a universal defeater of GO game. This being an important aspect in the field of Artificial Intelligence and leads to many applications and results.Many of the experts also frightening with the smartness of the AlphaGo Zero.We have to wait how far Artificial Intelligence can rise in coming days.And wish for the positive side of results.